Simonik Moving & Storage has been helping families, businesses and individuals move their belongings since 1977. As a family-owned business, we’re passionate about helping customers settle into their new homes or offices comfortably. We’re also BBB-accredited as well as a ProMover member of the New Jersey Warehousemen & Movers Association! 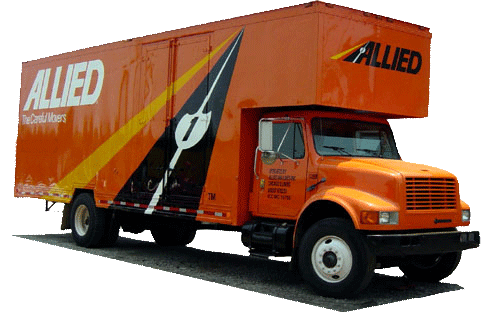 Call us today to see how our Clinton movers can help you make the most of your transition! Call Simonik Moving & Storage today to speak with a Customer Support Specialist about your relocation! You can also fill out the quote form above to receive your free, no-obligation moving estimate now!